Our goal is to transform and strengthen this product with the only aim of improving the quality of life of small producers from several regions in Central America by enhancing their productivity and profitability. Learning to transform and promoting the coffee cherry with the aim of improving the quality of life of small producers. 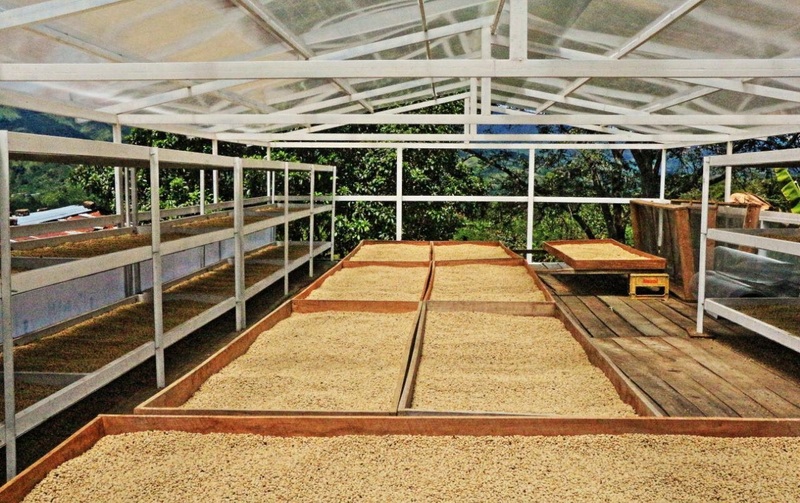 Improving the coffee quality and thereby access to the best markets around the world.